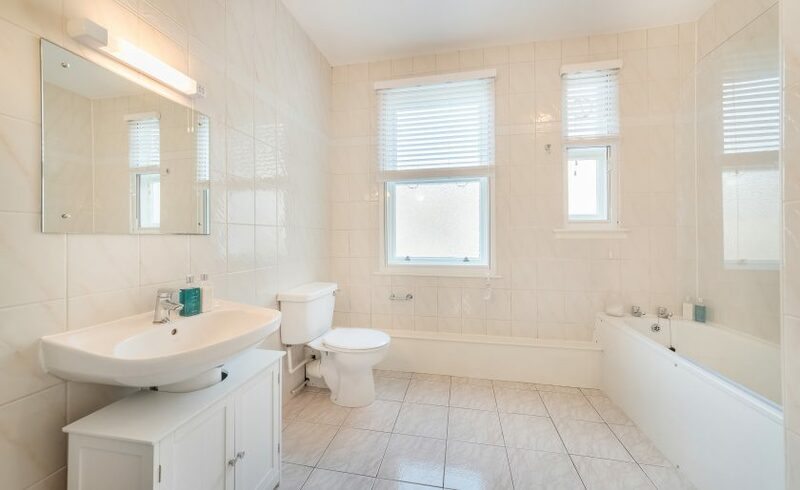 New 2017! 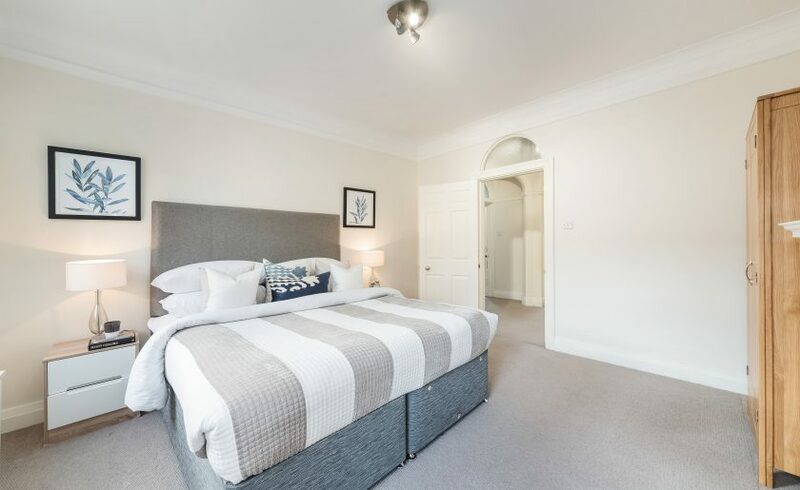 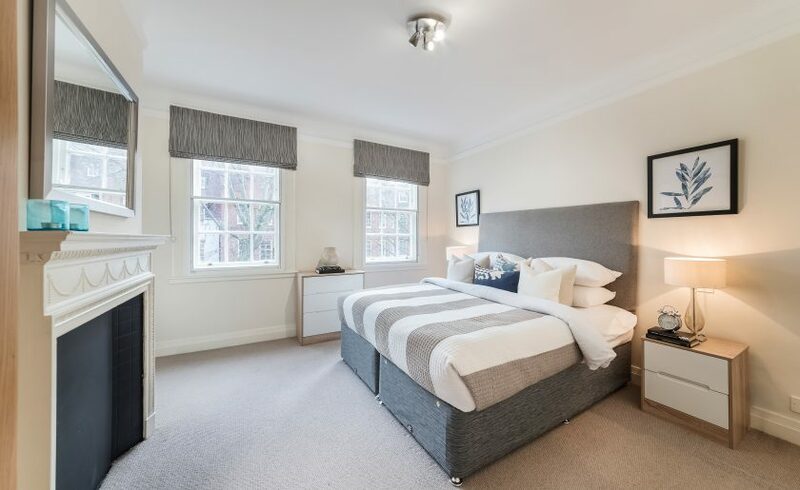 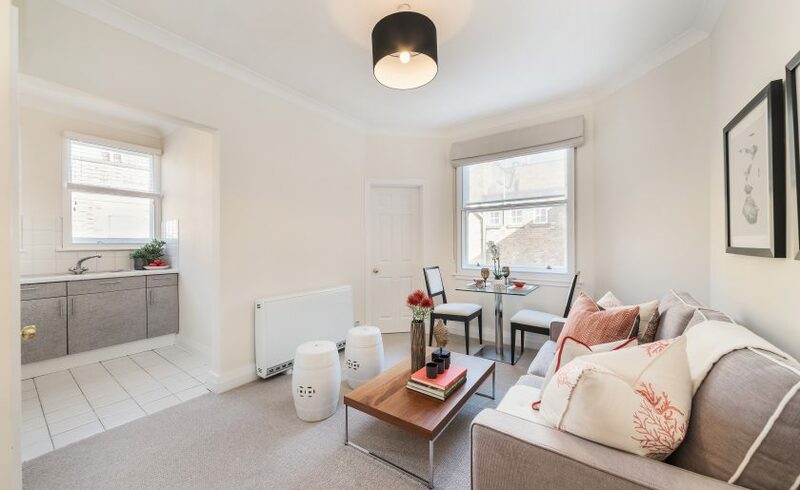 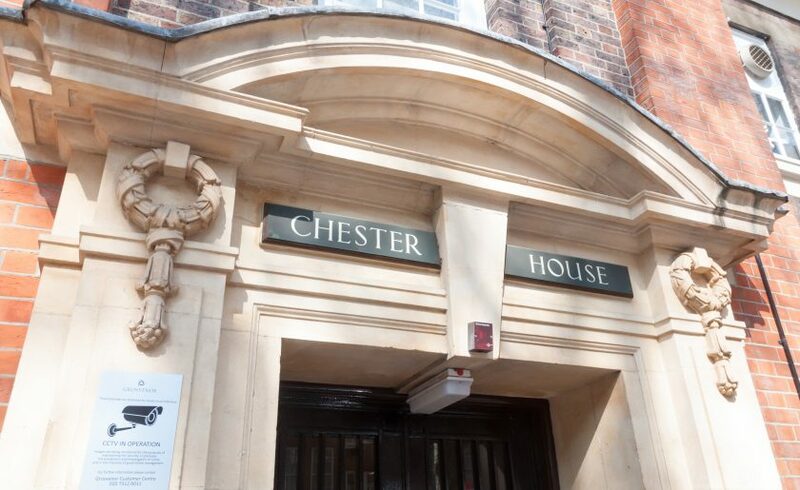 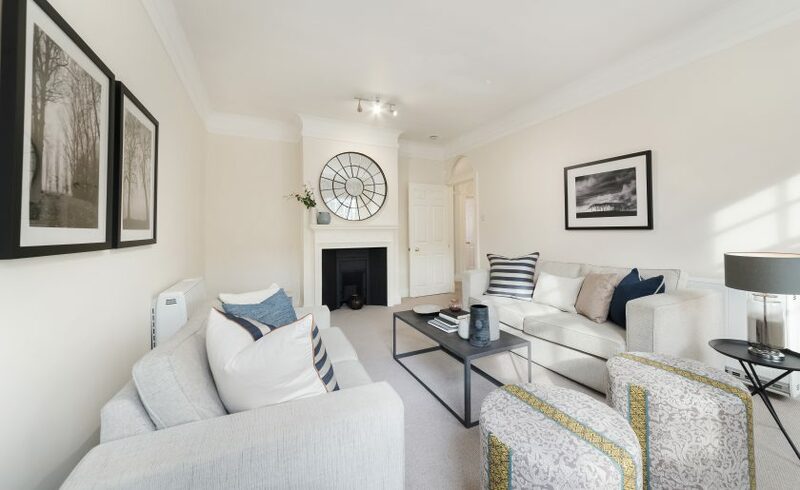 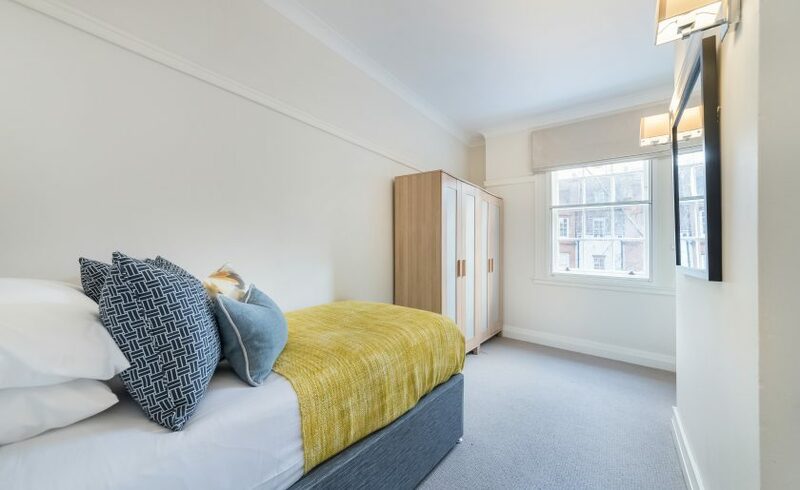 Situated in the heart of Belgravia, not far from Lower Belgrave Street apartments, Chester House offers a comfortable place to call home during your time in London and provides great access to local transport links. 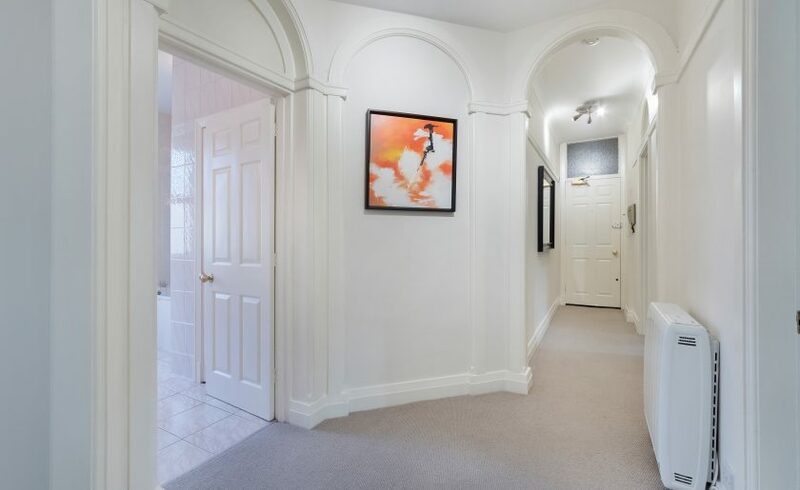 Situated on the third floor of this period mansion block, accommodation comprises 1 and 2 bedroom apartments. 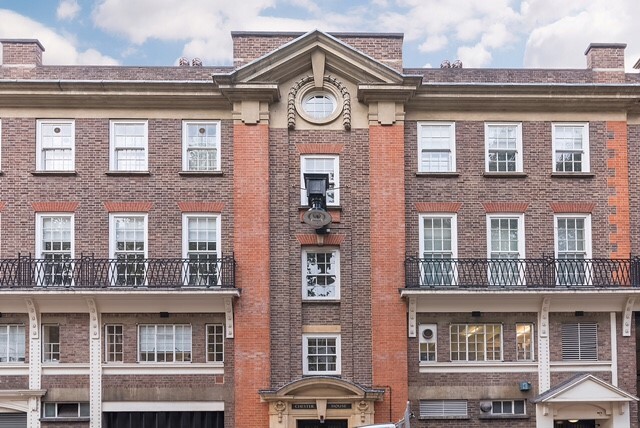 Each apartments offers bright and airy living and reflects many features of the fine late 19th century Art Deco period. 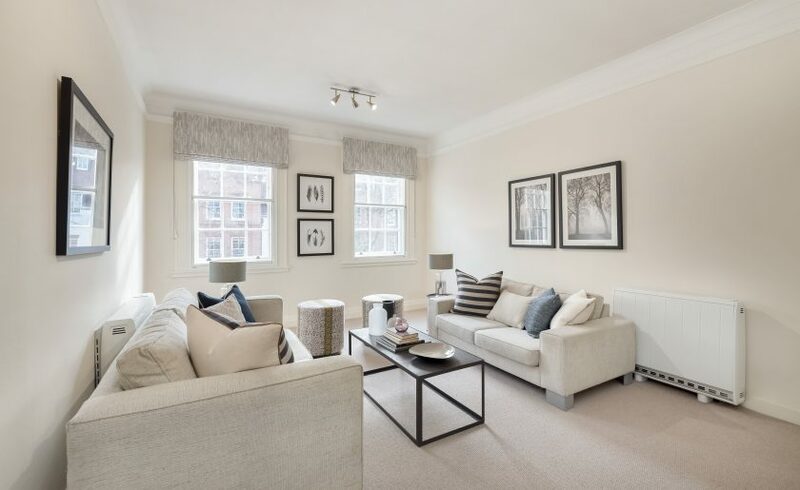 The classy decor, tasteful colour pairings and comfortable living space is enhanced by natural light that flood through sizeable windows. 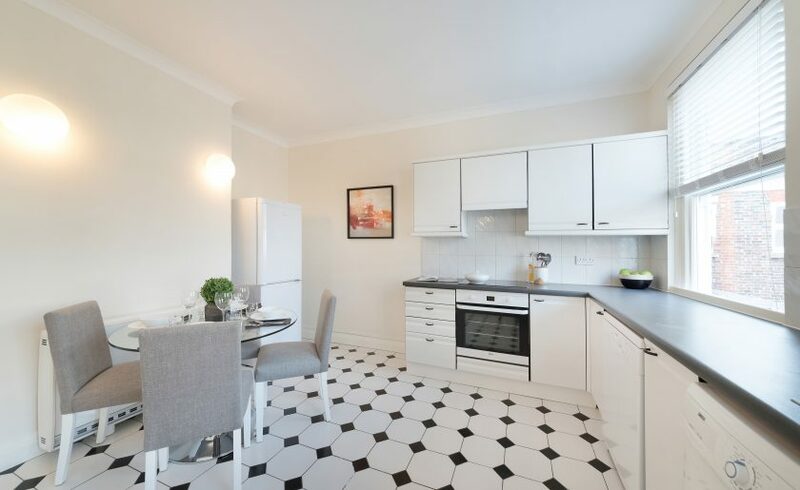 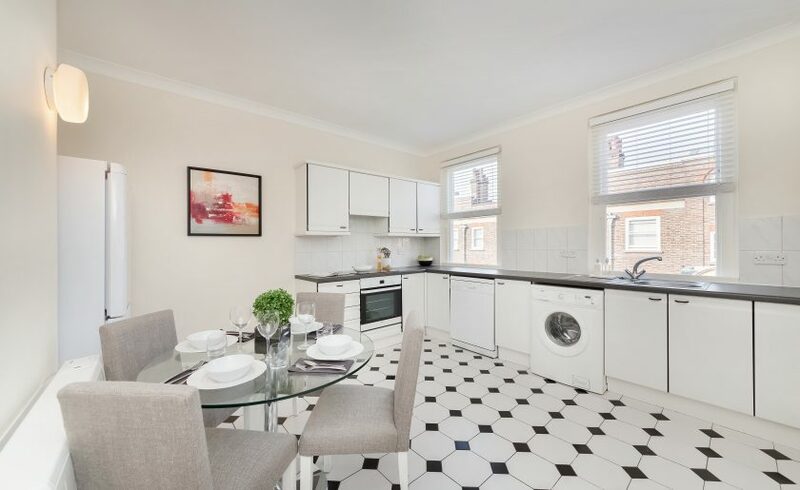 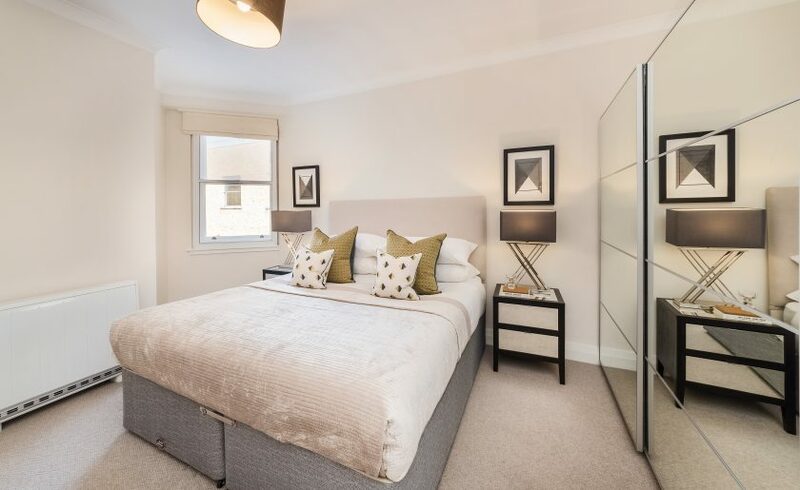 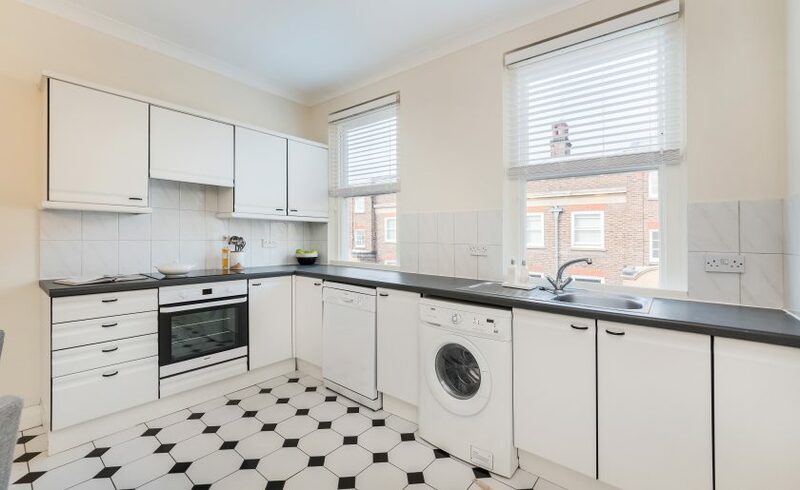 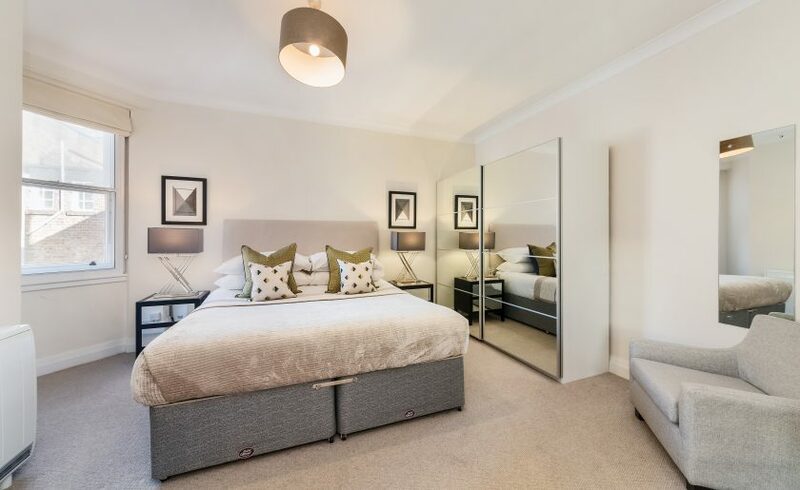 Living accommodation is further complemented by very spacious kitchens and restful bedrooms, offering all the necessary touches for modern day living in this highly fashionable and sought after part of the London. 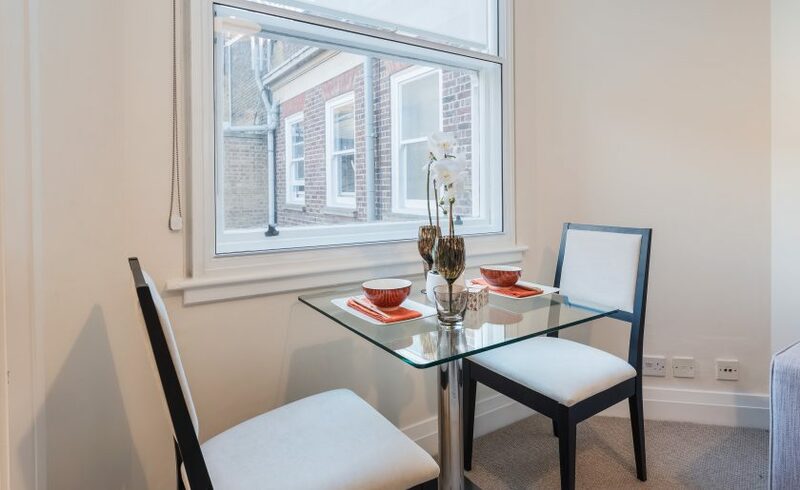 The apartments are within a short walk of the River Thames, Chelsea, Knightsbridge, Pimlico and Westminster. 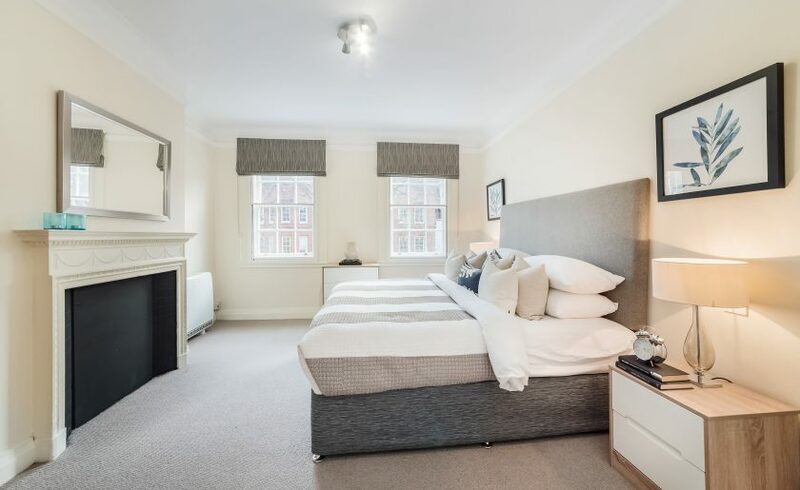 Moreover, you’ll be a step away from London Victoria Station, Sloane Square, Kensington and Harrods. 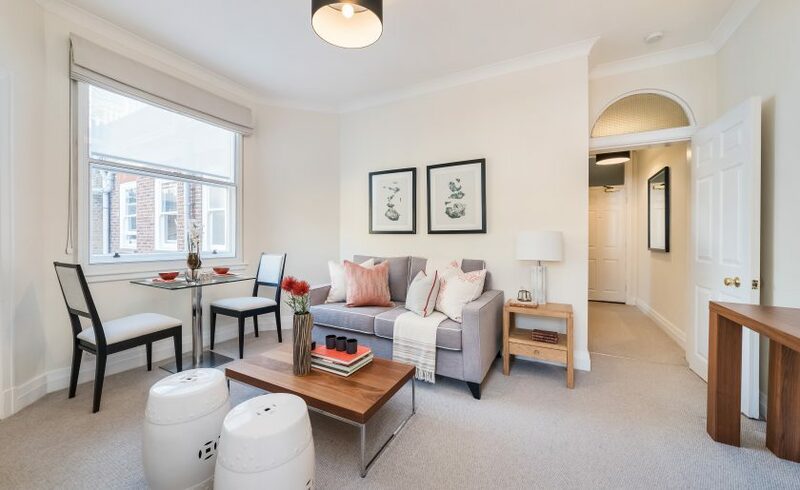 The local area provides an abundance of facilities with curious side streets offering an array of boutique shops, cafes and great places to eat to pass the time of the day.